Choose from the world's top fighters or climb the ranks of the worldwide circuit with your created prodigy to become the ultimate MMA champion. Travel the globe and learn a multitude of fighting techniques and skills from masters in each discipline. 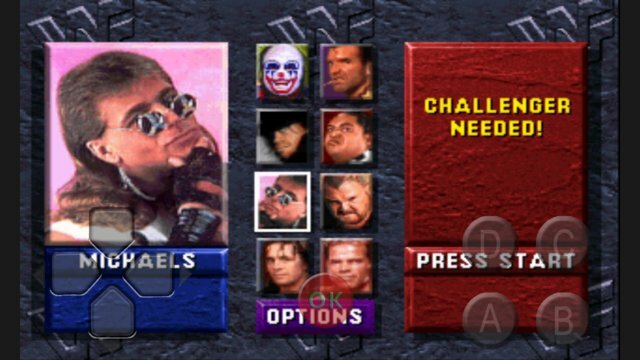 Select from various weight classes, rule sets, and take on all challengers in multiple cage types or a ring. 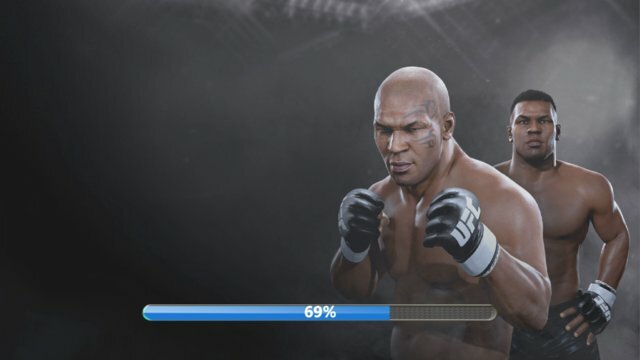 The challenge continues online with the most robust offering for any MMA videogame, including the ability to create and share custom fighters, prize fights, and more. Are you ready? Let's get it on!